Planning is crucial, without this process projects can easily spiral out of control. 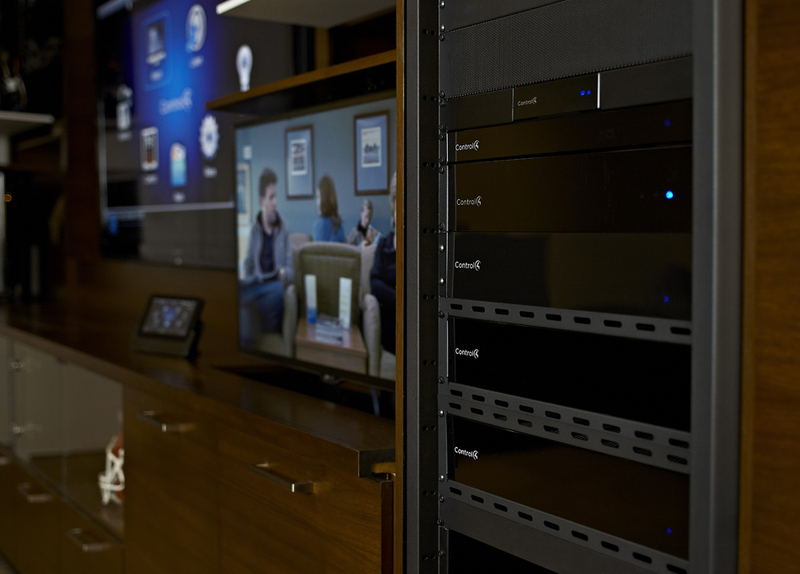 Over the years we have perfected our process and work closely with our clients each step of the way to ensure the smart home systems we design, install and maintain is the perfect fit for your requirements. A qualified engineer will visit your premises to complete an extensive technical survey. 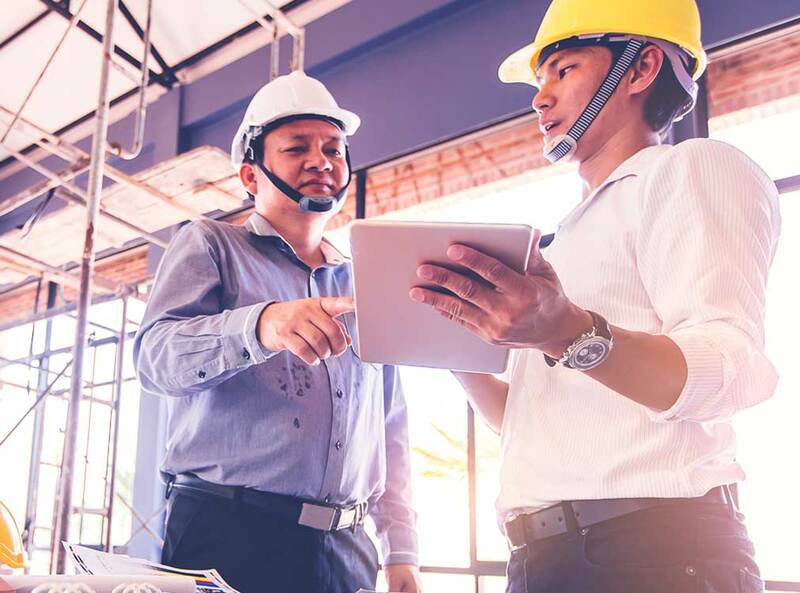 This will include establishing the room’s construction; floor and ceiling access, wall fixing options, electrical and data points and cable routes. This may also include meeting with other contractors to agree how best to proceed. 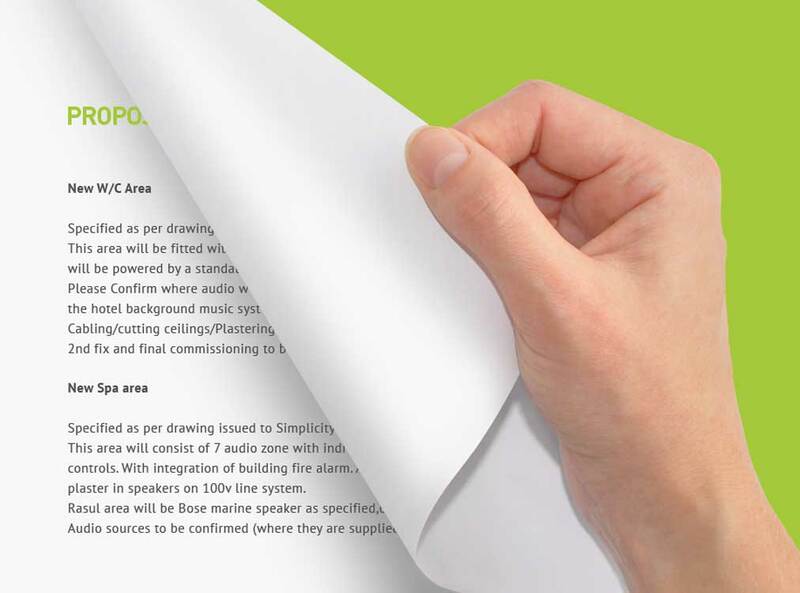 Simplicity Smart AV will return to site to formally present a specific proposal covering the technical specification, associated costs, timescales and implementation to deliver your project. Upon receipt of an instruction to proceed, Simplicity Smart AV will in accordance with the proposal install the equipment (such as digital projectors, screens, audio, cabling, controls, etc). Then test, commission and complete a thorough training session. In addition we will participate in all project meetings to assist with the efficient planning of the scheme.